Home Automation Using RemoteMe & Arduino Remote LITE App. 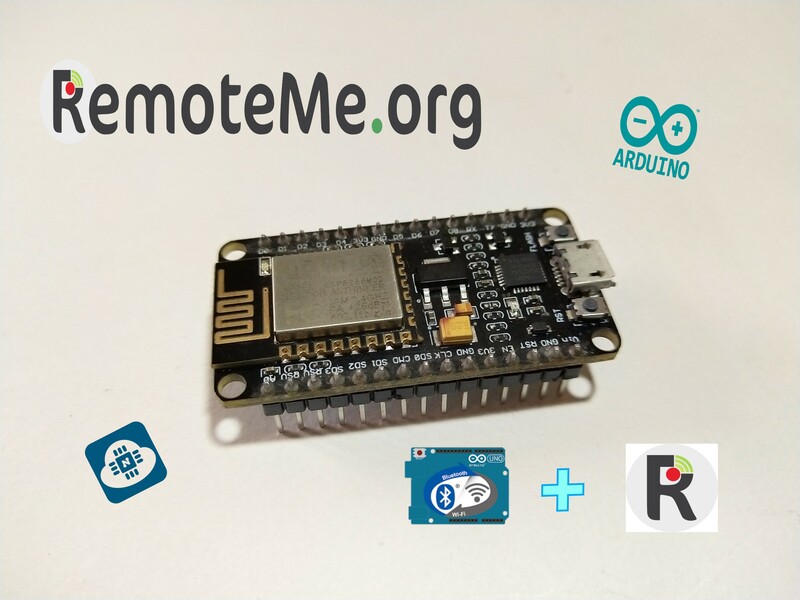 In this project I will be sharing with you all, how to use RemoteMe & Arduino Remote Lite app to control relays. which can be used in multiple projects like home automation, etc. Using this you don’t have to be in the house to control the relay as it can be done over the internet from any where around the world. First things first, We have to set up the IDE and install all the required libraries. In order to be able to program the ESP board using arduino IDE, your IDE needs some modification. Here I have…Continue Reading.